Less than ten days to go until Christmas day! 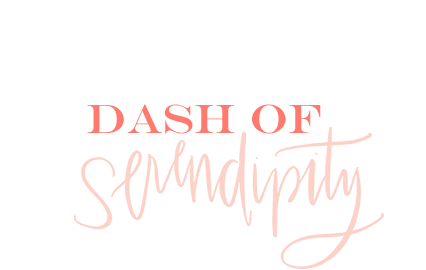 Can you believe we're already halfway through 24 Days of Dash of Serendipity?! Have y'all been enjoying these posts? I have to admit it's been a lot of fun posting every day. 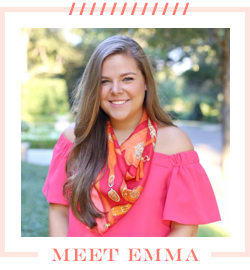 I am so happy I was able to make it through finals and get all of these posts up! 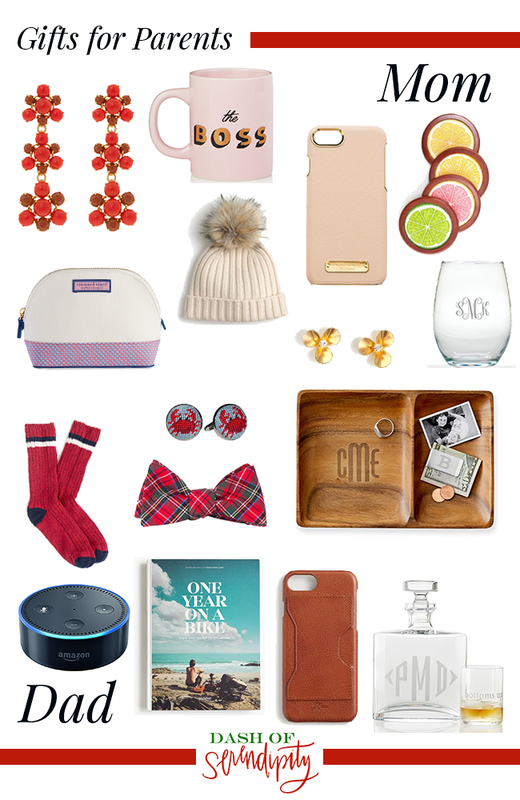 Today's post is all about what to get for your parents! I find that parents can be a little hard to shop for but these gifts are all something they most likely don't already own or if they do own it, they could always use another one! One Year on a Book looks incredible. I'd love to have it to peruse on my coffee table.